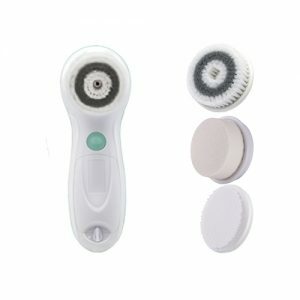 Cleansing device is a cleansing tool that can be used to strengthen the effects of facial skin cleanser. 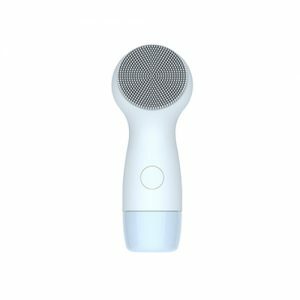 The function of a cleansing device are deep clean the skin, decrease the appearance of pores, and even provide anti-aging benefits. 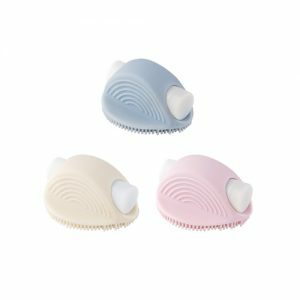 Cleansing device has the effect of cleaning the skin much better than hands alone, with far less effort. 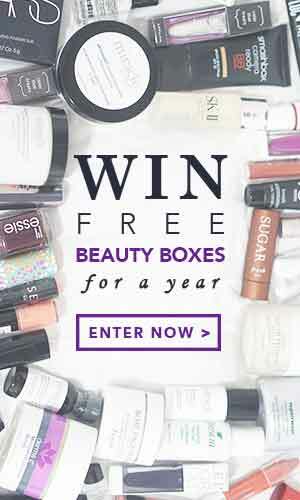 It can also boost the absorption of skin care products and the smooth skin surface is more easier to apply makeup. 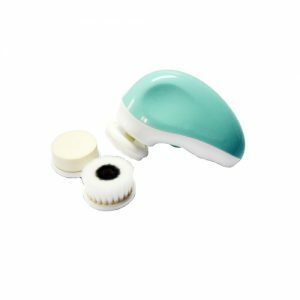 Shop online at Pandorabox to buy the best Cleansing Device products that suits your skin.